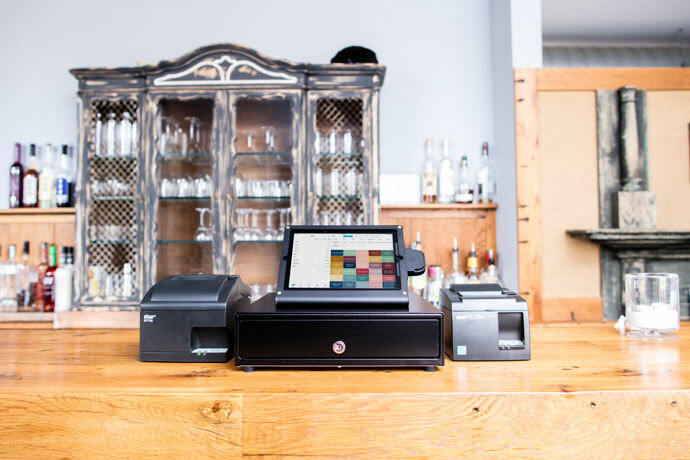 Ambur POS is a digital cash register for the modern age. This is a restaurant solution, but it also works for other kinds of food service businesses like bars, food trucks and quick service cafés. Created by restaurateurs with years of insider experience, Ambur’s many features are designed to increase efficiency and boost sales. Ambur has transparent pricing with options for every business, and runs on iPad, iPod Touch, and iPhone. Like most modern POS solutions, Ambur offers front end and back end management features. 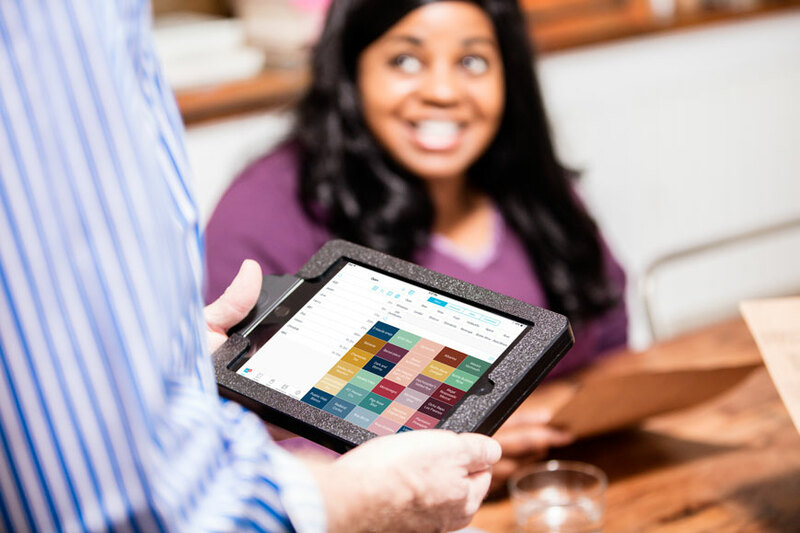 Staff can seat customers quickly with table layout, then place orders through an iPad at a traditional server station or tableside from a handheld iPhone register. Ambur then sends orders to the kitchen, complete with any modifiers or notes. Checks are easy to split or merge, and Ambur can also track tips and manage happy hour pricing. All this frees servers to do their most important job - keep your customers happy. On the back end, management tools allow you to track shifts, payroll, and customer data. You can also assign user permissions to control who has access to which features in the app. Real time reporting gives you up to date transaction information, whether you’re on site or away. The menu is accessed and edited directly from your iPad, and items can be broken down by customizable categories. Ambur POS is a hybrid solution, so it combines the benefits of an on-site system with constant back-up to the cloud. This means your service doesn’t stop if the internet goes down, and shift data can be stored locally until you’re back online. If that sounds hard to set up, think again - all you need is an internet connection and an iPad to get started, and the system is quick to learn. There are several ways to get help choosing and managing your Ambur POS. Their support site has lots of information on hardware, setup, reporting and more. For in depth questions about your business needs, you can send a quick email to schedule time with a representative. Phone support is available for urgent issues. Ambur is a very affordable restaurant POS system, and they are one of the most straightforward when it comes to pricing. Service is available on month-to-month, contract or yearly upfront terms, and ranges from $59 a month for a single register to $199 a month for unlimited devices. Ambur is PCI compliant so all your data is kept secure. They give you the freedom to use your existing credit card processor or can help you switch to a new one. An intuitive and well designed POS for restaurants, you can tell that Ambur POS is built and maintained by service industry insiders. Staff will love tools like the versatile reservations system and customizable on-screen table layout, and the backend is surprisingly powerful.